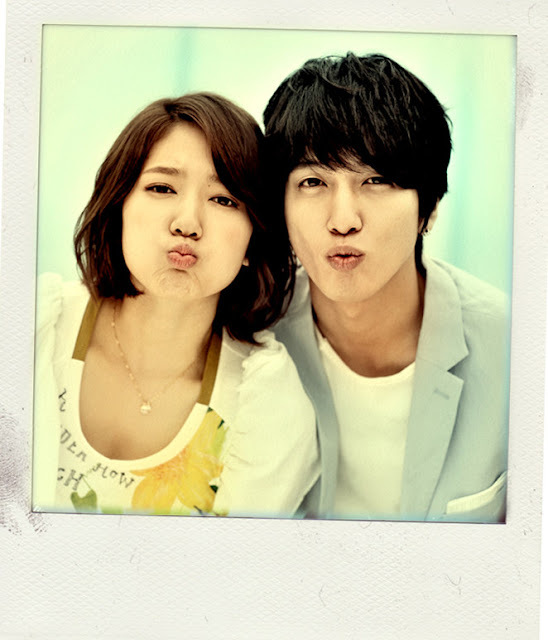 Starring as the MBC drama's protagonists, Jung Yonghwa and Park Shin Hye unveil their couple photos for the first time. In the 6 photos, the duo are spotted leaning closely to each other with adorable smiles. In the drama, Jung Yonghwa stars as guitar prodigy Lee Shin while Park Shin Hye takes the role of Lee Kyu Won, an outgoing and happy gayageum prodigy. The two portray their university student characters perfectly with their good acting skills and bubbly personalities. Especially Park Shin Hye, who has received a lot of compliments from the crew for her charming and cheerful spirits. 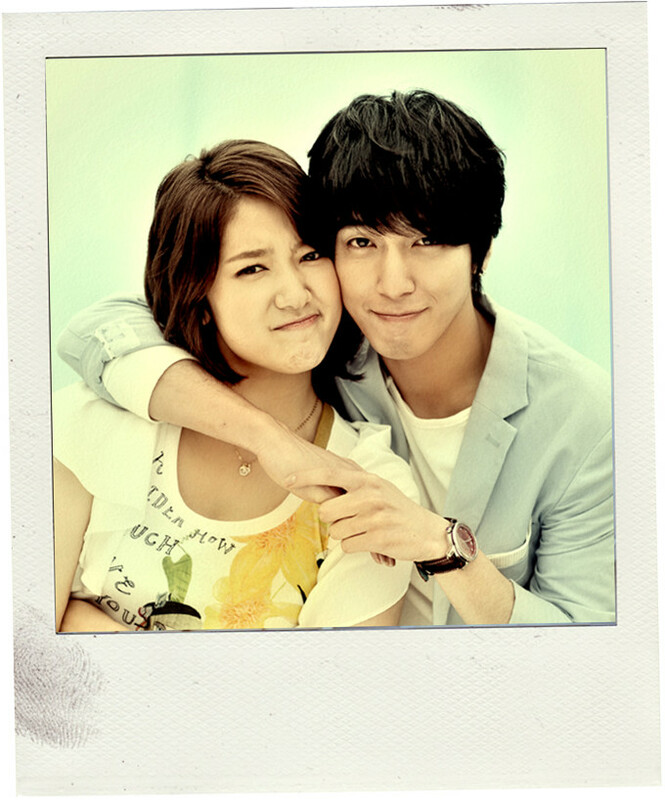 This is Park Shin Hye and Jung Yonghwa's 2nd costar-ship. They previously worked together on SBS "You're Beautiful" (2009). 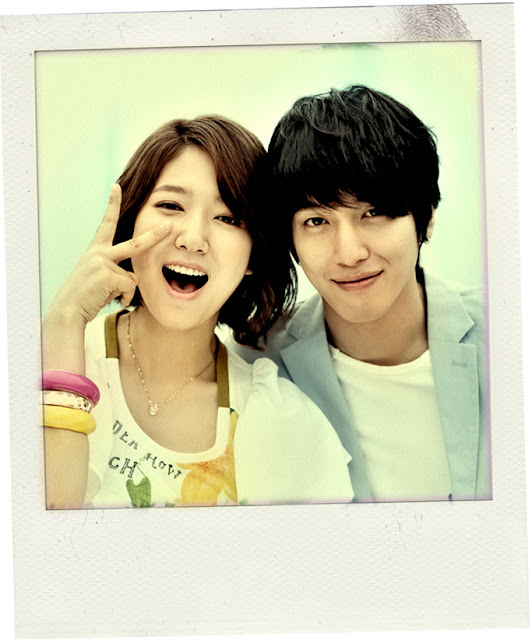 On set of Heartstrings, the pair are always seen laughing and making fun of each other like friends, and are able to complete their filming harmoniously. 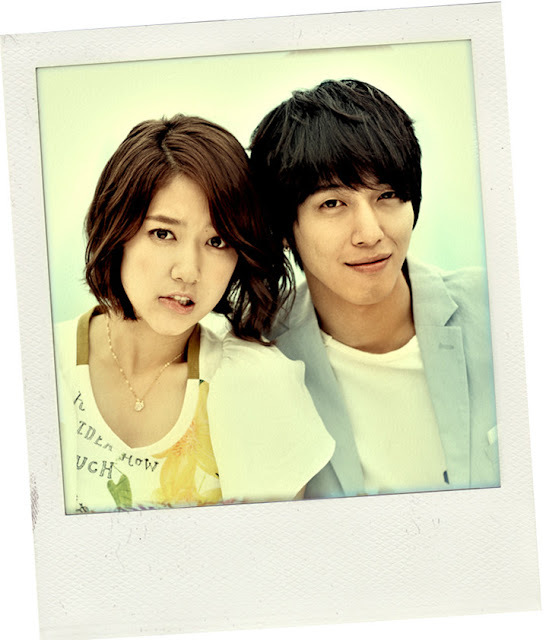 Heartstrings will begin broadcast on June 29. The poster photoshoot was taken on May 25. OMGGGGGGGG they are so cute. Shin Hye super adorable!!!! And it's true what they say, she is full of sunshine and always makes the atmosphere on set comfortable and cheerful. Super cute!! OMG! freaking love the pics...especially the last pic! both of them look sooooo good together! Love the new background, girls! when i saw these pics at all kpop...i went Whoah!!! what a beautiful playful cute pic!!! you can tell how much of SH's adorable perky attitude just picks up everyone's mood, even the ever 'serious' Yonghwa can spout a grin here and there! love ALL of the pics!! thank you dearies!!! its their turn to kiss each other at lips. This lovely couple I see a lot more about festivel. 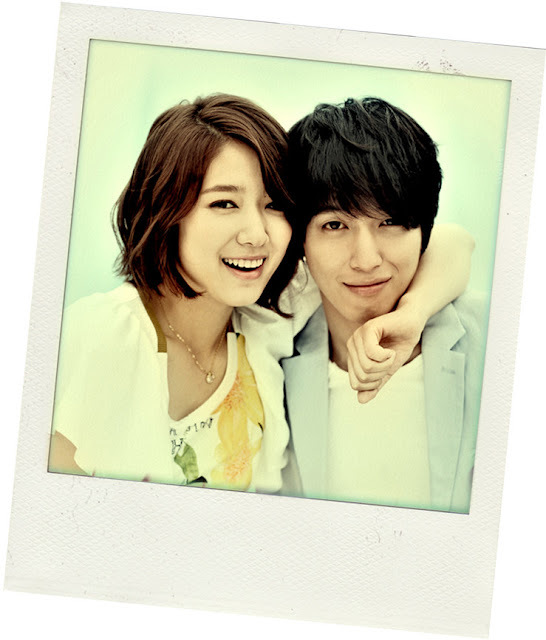 i love you shin hye unnie..
so cute...they're the best couple! yah!!! thats True best couple ever!!!!! great job shinhye@yonghwa!! !